If you were looking at the slew of new broadband packages with no reason to celebrate because you’ve been left out of the party, your time to cheer is about to come, because the Communications and Multimedia Minister has heard you. As of today, all the major telco players – Maxis, TM, TIME, and Celcom – have announced new packages with sharply slashed prices, increased broadband speeds, or a combination of both. But except for TIME, who has upgraded its existing subscribers to its new 100Mbps, 500Mbps, and 1Gbps packages respectively, and Celcom, all other major telcos are only offering immediate price-cut benefits to new customers only. For TM, who has a two-pronged broadband package in the form of its old Streamyx and its new UniFi offerings, the issue is perceived partiality. Upgraded UniFi packages have already been announced and implemented, but all Streamyx users got was an undefined implementation period for Streamyx speed upgrades. Existing Streamyx users were supposed to qualify for a free upgrade to UniFi if the infrastructure is available, or at least be upgraded to 8Mbps speeds if UniFi hasn’t reached their area yet. TM has yet to announce when exactly this upgrade will take place, so for now Streamyx users are still stuck with what they have. For Maxis, existing subscribers may upgrade online to one of two new plans – 30Mbps at RM89/month or 100Mbps at RM129/month – but it is essentially a recontract. 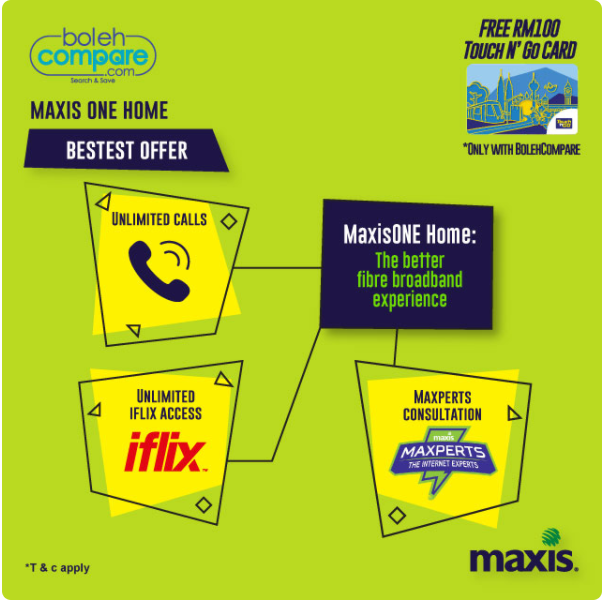 This means that it’s a brand-new contract with Maxis, with another 24 months before you can opt out without incurring a penalty. According to Maxis, the recontracting is necessary as they have to provide a new router capable of providing higher speeds, all at no cost to subscribers, except in terms of contract period. UniFi has started upgrading the packages of its existing subscribers in August, and the exercise is supposed to continue until the first quarter of 2019. New subscribers, however, will be able to immediately enjoy the upgraded packages on offer. 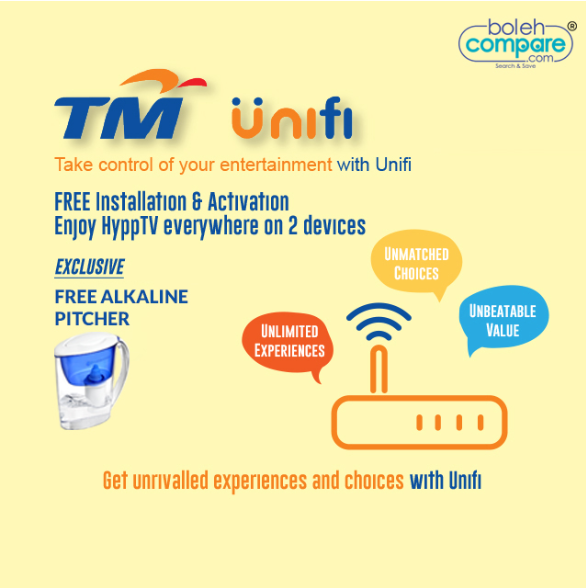 At the moment, UniFi Home 20Mbps or lower will be upgraded to 100Mbps, 30Mbps to 300Mbps, 50Mbps to 500Mbps, and 100Mbps to 800Mbps. If existing subscribers do not wish to wait for the upgrade, the alternative course of action would be pretty much the same as Maxis: terminate your current package, and recontract for a new one. 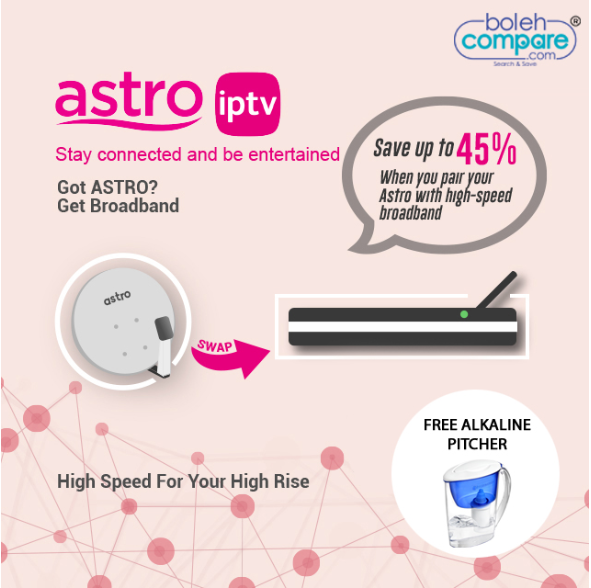 Astro IPTV, who partners with TIME and Maxis for its broadband packages, has yet to finalise its discussions with its partners, so Astro IPTV subscribers will likely get an announcement from Astro once discussions have finalised. Celcom, which currently only offers Home Fibre in Sabah at the moment, has upgraded all its existing customers in September without requiring a recontract.This means that Sabahans can now enjoy faster Internet speeds at lower prices already, 100Mbps at RM120/month. 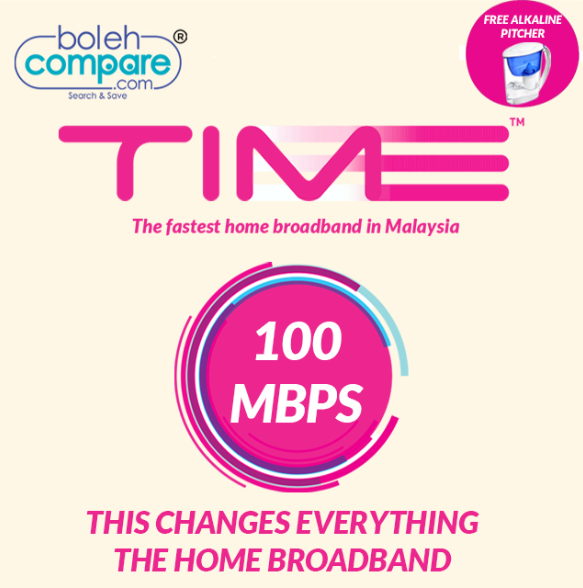 Like Celcom, TIME has also upgraded its existing subscribers to its new 100Mbps, 500Mbps, and 1Gbps packages respectively, but subscribers will only notice the price cuts after 15 October 2018. Those who are still suffering from slower speeds should consider restarting their routers then try again. It’s heartening to know that, even if it may be slow and steady, that we’re moving towards a better-connected nation. Let’s look forward to more improvements to come!